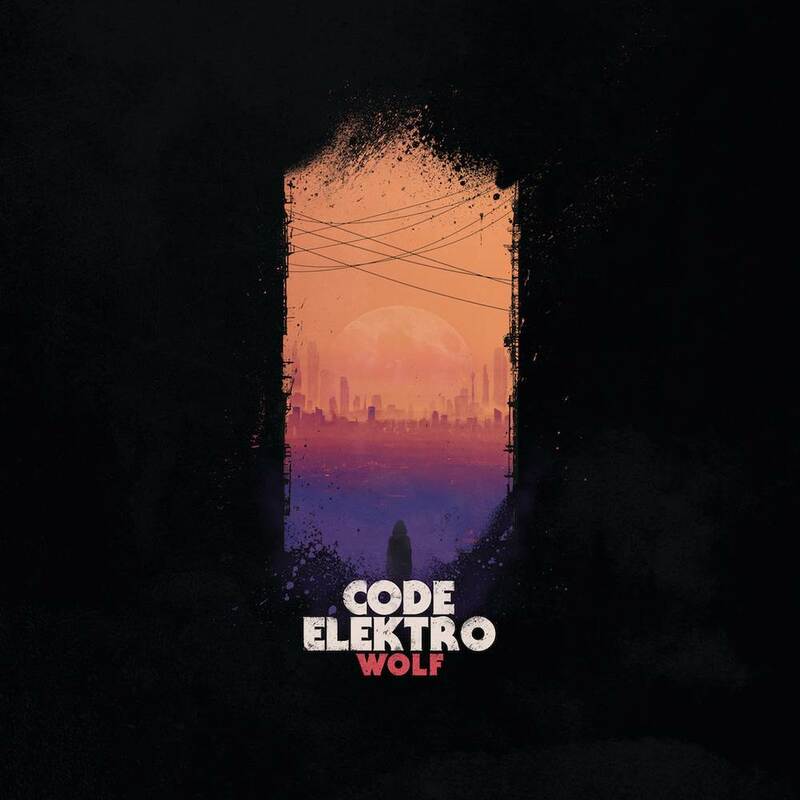 Code Elektro Interview - NewRetroWave - Stay Retro! | Live The 80's Dream! You’ve worked professionally in sound design and music for a long time, when did you realize you wanted produce music? I started out playing bass in a rock band when I was a kid. And I have always been playing in bands. In 2006/2007 I started composing music and creating sound design for broadcast and TV. It was really fun and I learned lot. But at some point I wanted to create my own music…where I was the ONLY boss. So I started Code Elektro around 2012. And I was lucky enough to find a label that wanted to release my music (Iceberg Records). In 2014 I released my first album, Superstrings…which was really well received. It was nominated for a Gaffa Award for Best Electronic Danish Release. And after a few months it was selling really well…considering nobody knew who I was when I released it…haha! A few months ago I released my second album and I’m really excited about how well it has been received. You have to be passionate about what you do – otherwise it will be too much frustration etc….and you will be too sensitive about all the people who will tell you why you can’t do it. Who are some of your main musical influences? Daft Punk, John Carpenter, Cliff Martinez, Michael McCann, Junkie XL, Juno Reactor, Tangerine Dream, Vangelis to name a few. What drew you to synthwave? I love the emotional quality of synthwave – and I grew up in the eighties. But I think that the Code Elektro sound universe is a little more ‘dirty’ – all though you can hear the 80s and 70s in the tracks. There’s a movement towards the 80s right now. We saw that with TRON:Legacy, DRIVE, Beyond the Black Rainbow, Mr. Robot, Halt and Catch Fire – and now Stranger Things on Netflix. Good question! I like to think of it as some kind of electronic codex – or code of electronic music…I was very inspired by the MATRIX when I started out. What programs and equipment do you use when producing? I use a few guitars, basses and hardware synths. For plugins I really like the U-He Zebra, Satin and DIVA. Also the new Reaktor is amazing – I really like the modular synth approach…but it’s not always an easy way. I use Cubase as my main DAW for Code Elektro on the mac (although I also work in Protools, Reason and Ableton). I have been working in Cubase so long that I don’t have to think too much about what I want. And also Cubase has some great features I think. I have been using my old Roland JX3P. It has a great sound and thanks to my PG200 programmer it’s pretty easy to play around with. I have also used a Moog Subphatty for basses and leads….it just sounds so awesome and massive – and it has almost no presets so you have to create your own sounds…but make sure you have a lot of time! How do you approach creating a song – what is your process? I usually have some kind of specific feeling or story that I would like to create with music. I could also be thinking about a scene from a movie…the opening sequence from the movie BLADE always inspires me somehow. Do you have any special production techniques? I’m doing a lot of cutting up audio and trying to use it in a new way. I usually play around and record some stuff on a synth or guitar. And afterwards I chop it up, reverse it or some other weird stuff…and add effects…just to see if there come some new ideas. But after the mixing is done I want someone else to do the final mastering in a dedicated mastering studio. Using a mastering studio with great acoustics, speakers and awesome analog gear always helps…and also it’s great to have another set of ears around. And I trust that Joel Krozer (the mastering engineer on “Wolf” and “Superstrings”) has a great taste and an understanding for where I would like to take the sound. Your new album deals with nature themes, and somehow manages to create similar earthy tones. How did you select instruments in order to bring about those tones and themes? Yes the sound of “Wolf” is more earthy for exactly that reason. I have been using a lot of more organic sounds for this album. The previous album, “Superstrings”, had a cleaner sound. One way is like you said to use more organic sounding electronic sounds – or make them sound organic and unique. Another way to get it more “organic” is to record live and not always quantize it 100%. Let the music live a little. 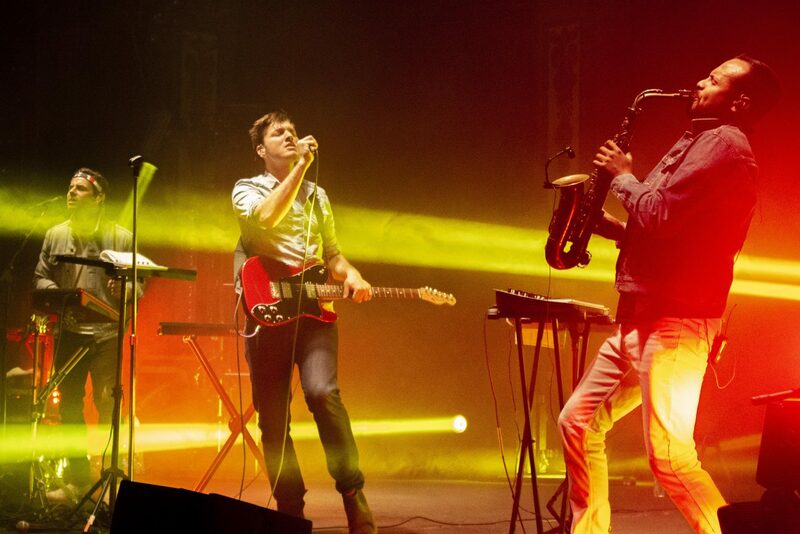 Also it goes back to recording instruments and all kinds of sounds…taking it out of the computer sometimes. Embrace the mistakes (to a certain point). What music do you listen to outside of electronic genres? I like a lot of music. Almost every genre. But if I should pick one it would be rock music. I also play guitar and bass. This is going to sound weird but I’m really into classic rock and metal. Like Led Zeppelin AC/DC, Whitesnake, Guns N Roses, Alice in Chains, Rage Against the Machine, Clawfinger. It seems you’re heavily influenced by cyberpunk and sci-fi film and literature – what are some of your favorites? Yes! The great thing about science fiction is that it’s great at discussing these universal questions: what does it mean to be human – and how do we use technology etc. And I think that Blade Runner, The Matrix, Alien and Moon are doing that great. Do you have any future projects in the works? What can we expect next? Right now I’m still busy with the “Wolf” album (promotion, interviews etc). But maybe I will start working on something new in the fall.